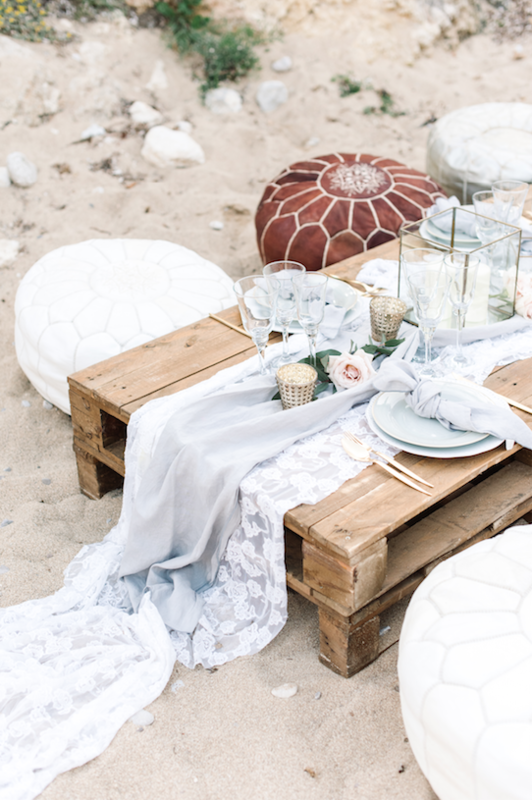 Sometimes people ask us, so what exactly is event styling? Along with hiring out unique decorations, we aim to bring our client’s visions to life with a bespoke service. The process begins with a style consultation over coffee, phone or Skype, where we get to know one another and understand your personal styles and requirements. Once we have a thorough understanding of your vision, we will provide an online personalised mood board, in order to visualise the direction of the styling. We will then work behind the scenes to formulate and send to you an initial Style Proposal tailored specifically to you. This will detail all the design elements of your wedding or event – from signage, to lighting, to tablescapes and more. If your heart is set on something that we do not have in-house, we can either make and design it or instruct one of our stylists to hunt the item down – always ensuring we are creatively and financially on target to suit your budget. Throughout the entire styling journey, Velvet Circus Ibiza will be with you through phone calls and emails to make your dream a reality. Once you are 100% happy with our Styling Proposal, the sourcing of hand picked bespoke decor begins, and of course always approved by you. Velvet Circus Ibiza will liaise and coordinate with all decor suppliers and vendors, helping to bring your vision to fruition without any stress. We will, of course, be present on the day making sure the decoration and styling is executed to perfection. From setting up and packing down, ensuring everything is as beautiful as planned and executed flawlessly. Once we have a thorough understanding of your envisioning, we will provide an online personalised mood board, in order to visualise the direction of the styling. We will then work behind the scenes to formulate and send to you an initial Style Proposal tailored specifically to you. This will detail all the design elements of your wedding or event – from signage, to lighting, to tablescapes and more.